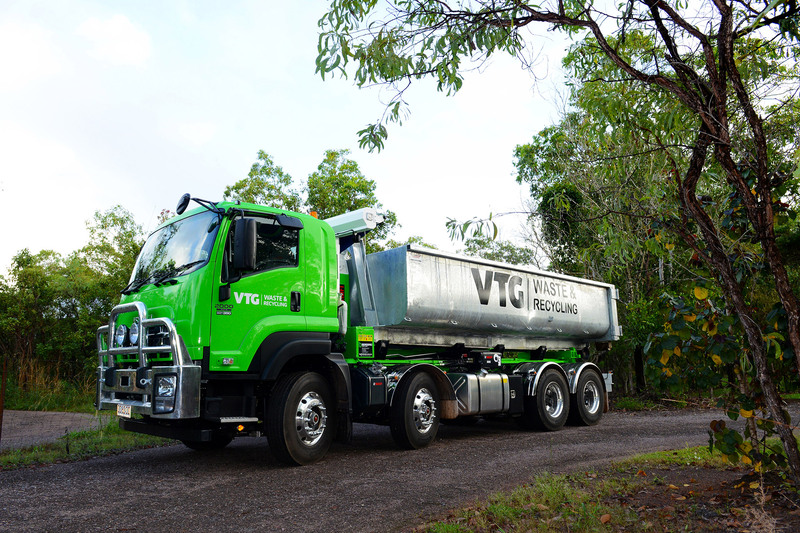 VTG Waste & Recycling is a Territory owned and operated business, providing a wide range of waste, recycling and environmental solutions across the Northern Territory. Our Managing Director, Mark Sweet and management team have over 30 years’ experience working with residential and industrial clients, including supporting the NT’s largest government and industrial projects. We operate right across the Top End into regional and rural areas. VTG Waste is an equal opportunity employer, encouraging Indigenous employment and participation wherever possible. We promote and practice a rigorous, documented and auditable health, safety and environmental regime. We are active in our community, supporting a number of local charities, fundraising events and sporting clubs.